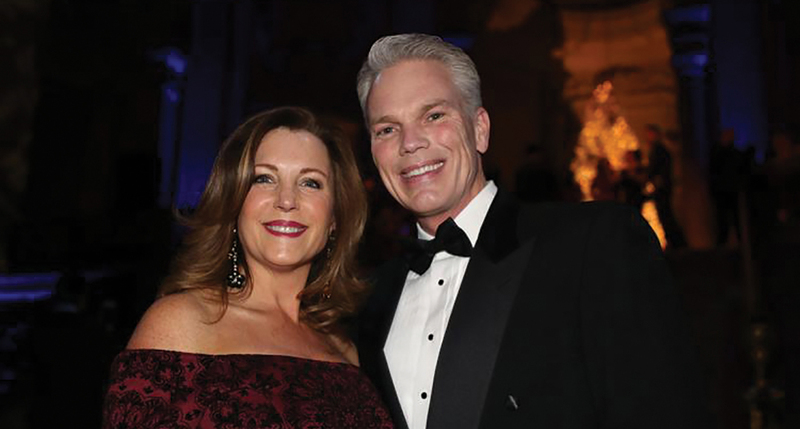 Marshall University announced Thursday, Nov. 8, 2018, that alumnus and Intuit Chairman and CEO Brad D. Smith and his wife, Alys, have made a $25 million gift to the university’s Lewis College of Business. HUNTINGTON – One of the largest monetary gifts in the history of Marshall University was announced Thursday by school officials. Marshall President Jerome Gilbert broke the news of a $25 million gift from alumnus and Intuit Chairman and CEO Brad D. Smith and his wife, Alys, to the university’s Lewis College of Business.